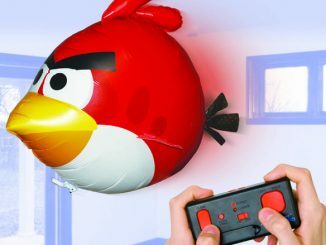 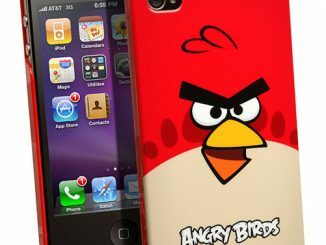 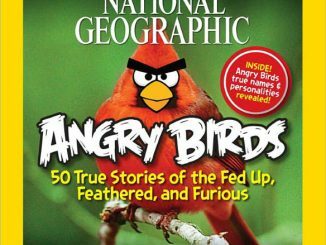 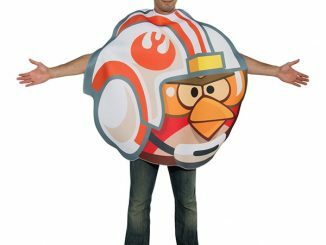 Angry Birds continues to be a runaway phenomenon and players can’t get enough on or off the screen. 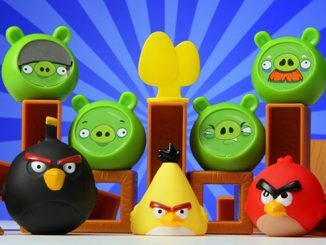 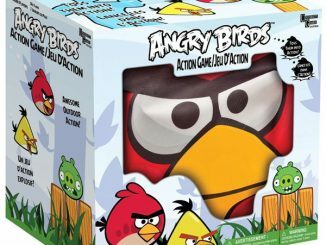 If you need to add more collectibles to your stash, check out these Angry Birds 5-Pack Mini Ornament Set. 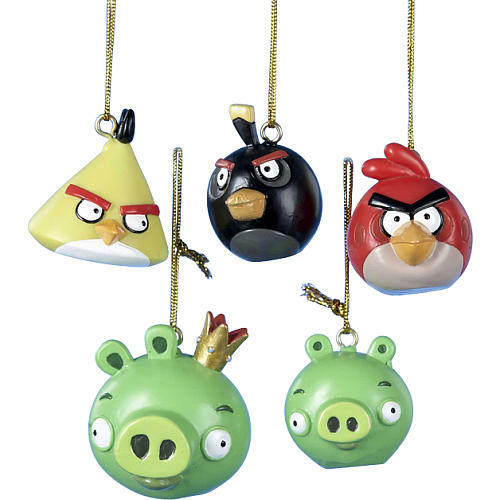 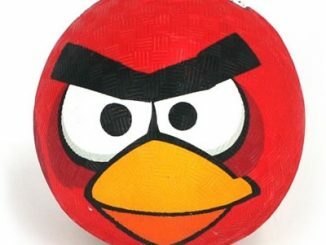 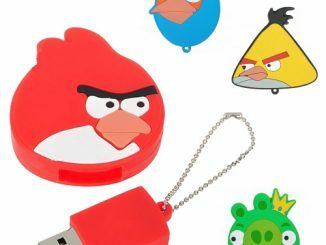 These Angry Birds Mini Holiday Ornaments include all of your favorite Angry Birds characters brought to life. 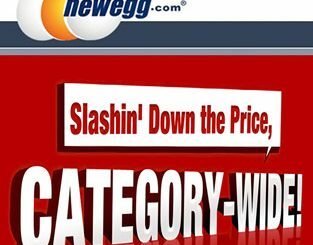 They measure 1 3/4 inches. 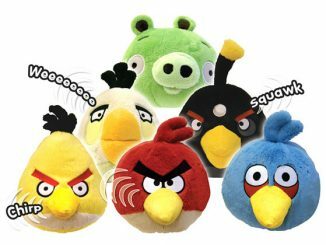 You get the Angry Red Bird, the Dumb Green Pig, the Angry Black Bird, the Angry Yellow Bird, and Dumb King Pig. 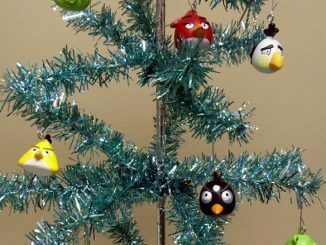 They are perfect for your Christmas tree or anywhere else you want to hang them. 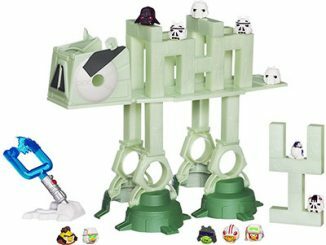 $21.99 at Entertainment Earth and Newegg.com and available at Toys R Us for only $7.99.